Today’s job market is as competitive as it has ever been. When “you hit the job market”, you likely post your resume on a job board. Immediately, you become inundated with calls from recruiters. So how do you pick the right one to work with, and what can you do to make it a successful relationship? Here are some helpful hints on finding, and working with an IT Recruiter. 1) Find a recruiter that specializes in IT placement. Seems like a “no-brainer”, but recruiters often have specialties, and you want someone that knows your vertical. Interview the recruiter. Ask them about the type of jobs they normally fill, companies they work with, and what they see going on in the industry. Answers to these questions will help you identify an IT Recruiter that has the “pulse” of the industry. 2) Take the time to address your needs. We all move to new jobs for different reasons, not always just money. While money is important, describe to your IT Recruiter the type of environment you’d like to work in. Are there new tools or technologies you want to explore? Is commute, or work/life balance important to you? Are you looking for a company of a particular size? Is upper mobility a career goal? 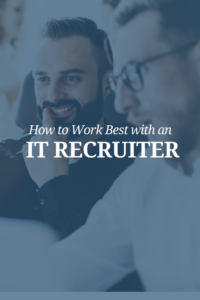 All of these can help your IT Recruiter identify the right opportunities to present to you, so you aren’t wasting each other’s time discussing positions that won’t fulfill your non-salary requirements, or only relying on jobs that fit your salary range. 3) Provide an up to date resume. 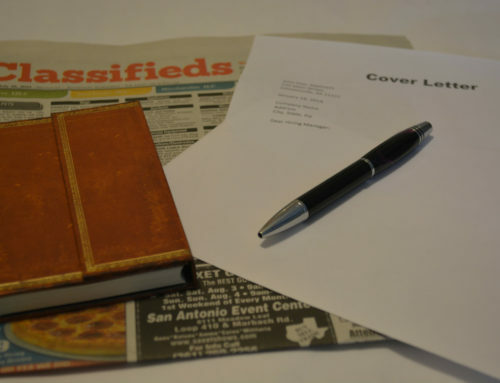 Again, sounds like a “no-brainer”, but often people don’t realize that a resume may not be up to date, or is missing important information, such as correct phone number or address. This missing information can cause a recruiter to pause in representing you, as they don’t have everything they need. 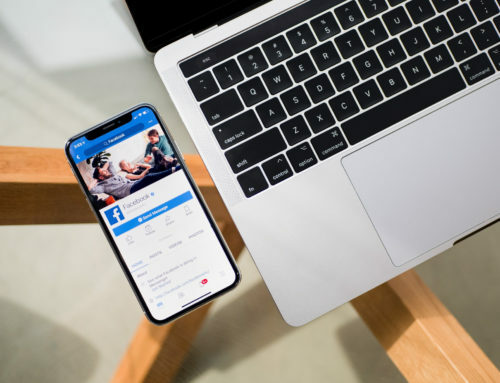 Time to market is important, and you want to get in front of potential companies, as quickly as possible. 4) Ask about the submittal/interview process. Your time is as valuable as anyone else’s in the process. 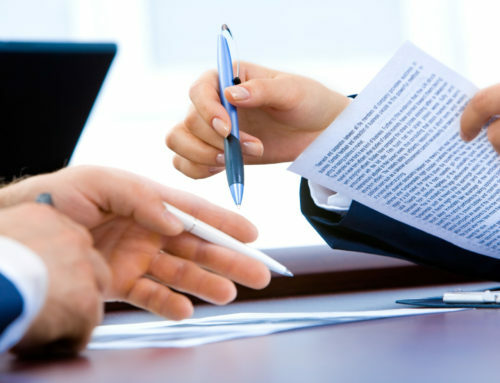 Ask about who will be reviewing your resume, and what the interview process will be like. Inform your recruiter about any other positions you are working on. How far are you in their process, and what your availability is for interviews, and keep them updated. 5) Let your recruiter know the best ways to contact you. If you are looking while still employed, getting calls at work can often be disruptive and difficult. Your recruiter will need to contact you to schedule interviews, get interview feedback, and hopefully make an offer. When can you accept calls? When are there best times? Can you read emails or texts during the day? Be as responsive as possible, so that the process can move quickly. At Kane Partners, we specialize in IT Recruiting. With more than 110 years of experience amongst our staff, we know the players, the company cultures, and the information, “aka, the real deal”, not on a job description. This information helps us to place you with a company that will be a career home, not just a career stop. 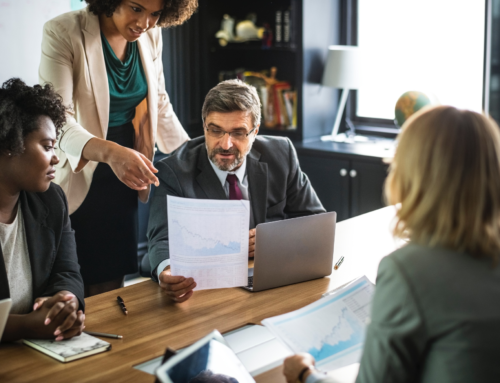 We have relationships with hiring managers, dealing directly with the decision makers that will be interviewing you, and eventually, offering you the job. Reach out to us today to discuss your background, and how we can best serve you in your job search. If you are not ready to make a move, but know a stand out person that is, we appreciate the referral to us!